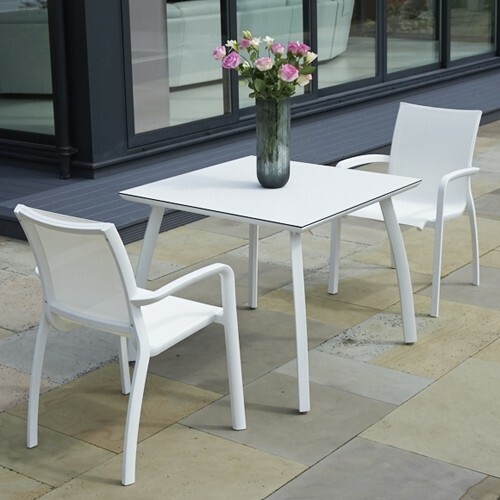 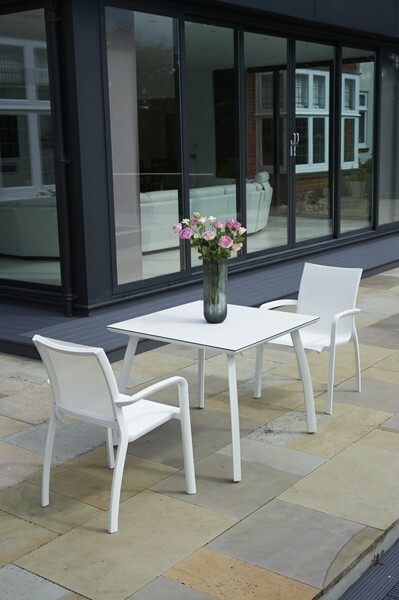 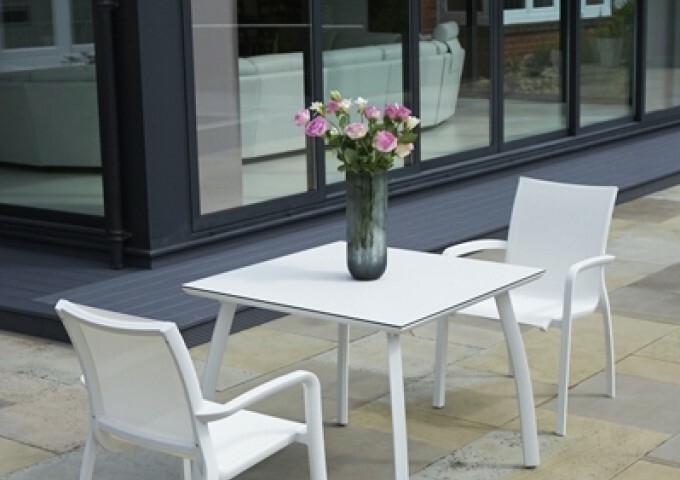 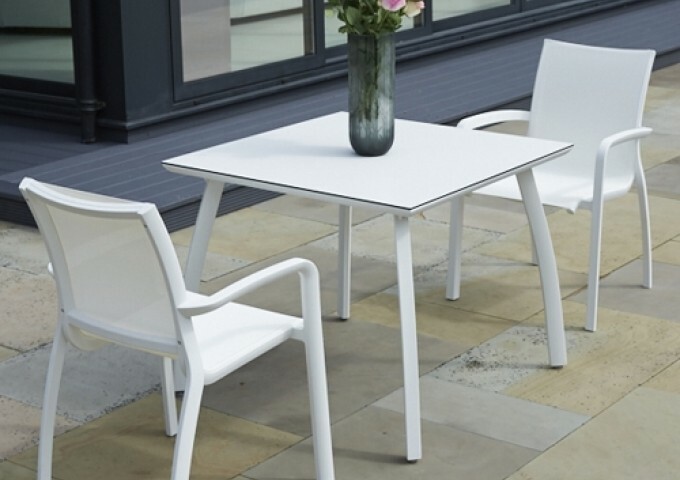 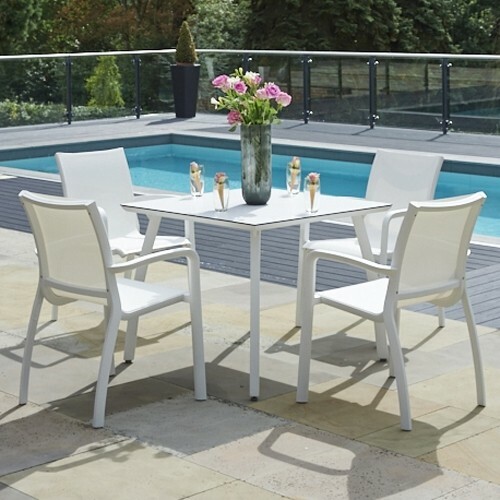 Available in a shade of white guaranteed to complement a variety of outdoor settings in addition to the entire Grosfillex Paris collection, this bespoke dining set is sure to impress. 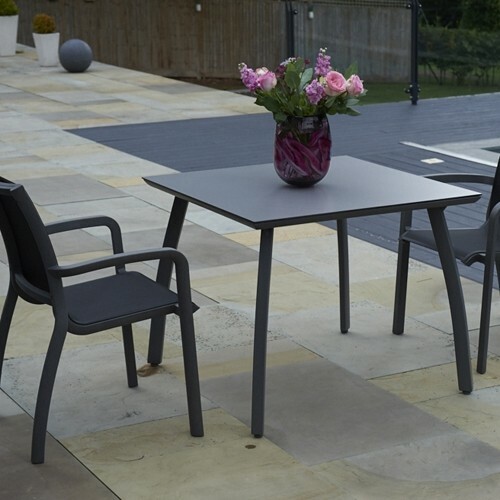 Featuring the 90cm aluminium Square Dining Table accompanied by 2 Paris resin Stacking Chairs, this set is the perfect option to host a relaxed, intimate meal for two. 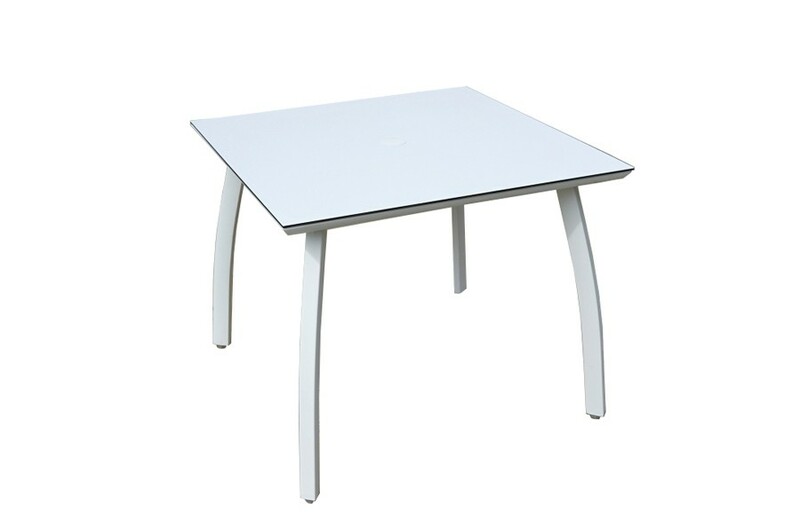 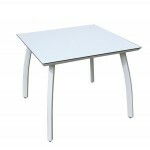 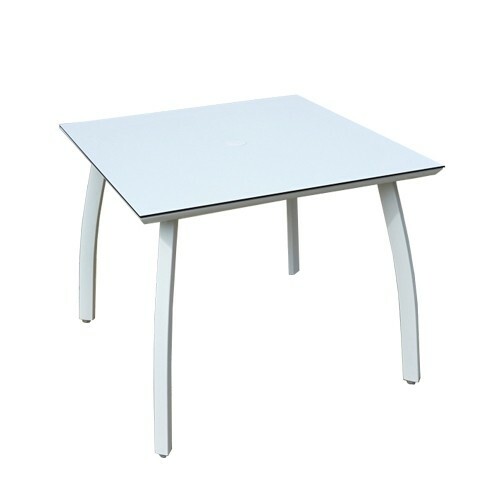 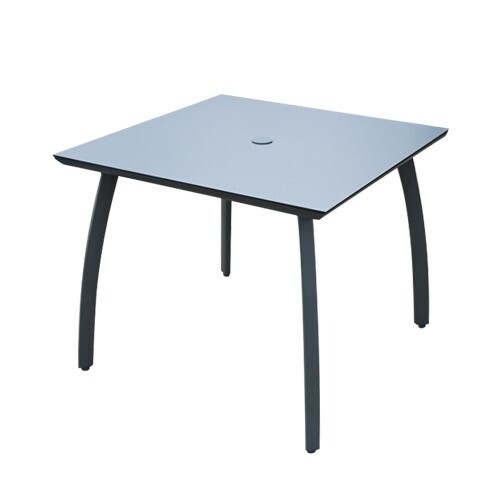 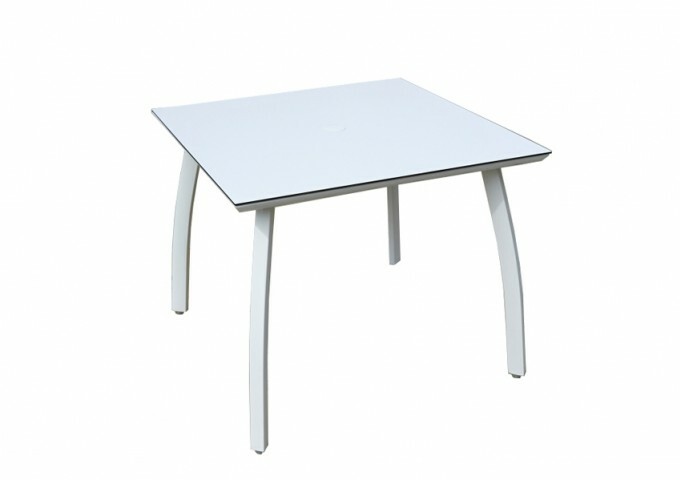 Equipped with a high-pressure laminate (HPL) surface, the table is not only scratch-resistant but incredibly easy to keep clean, meaning you’ll be able to maintain a brand-new appearance with minimal effort required. 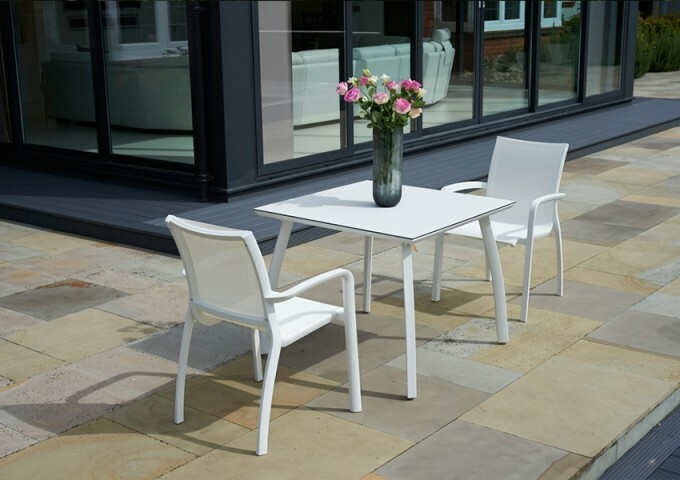 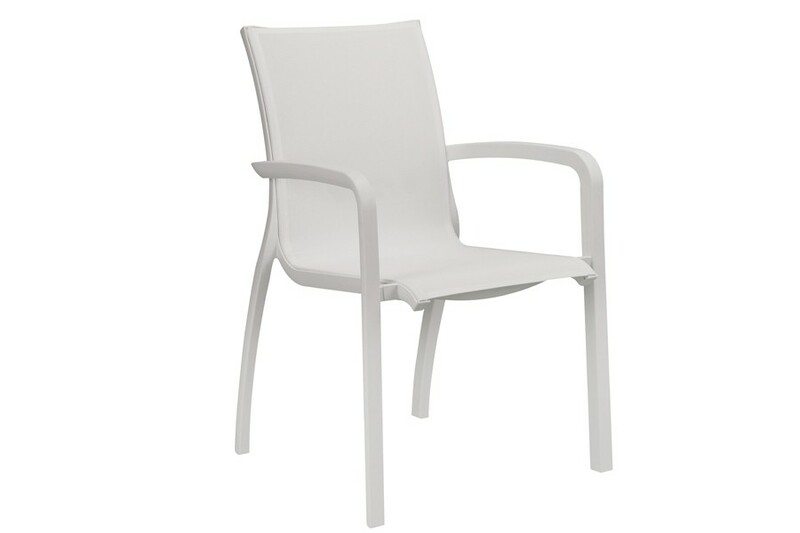 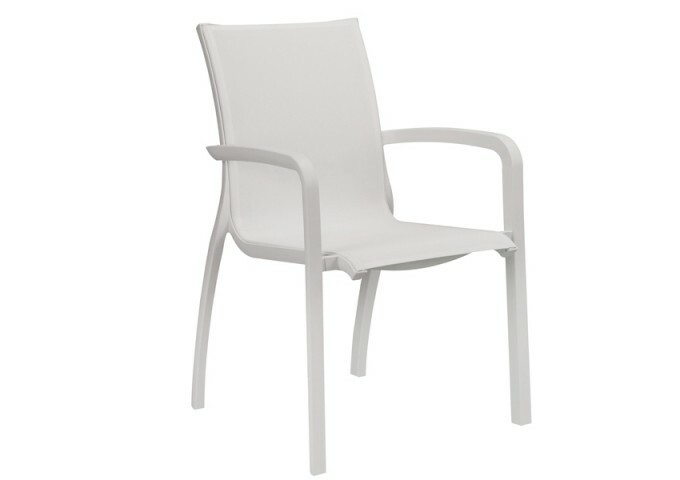 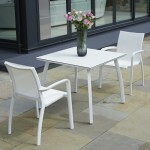 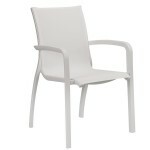 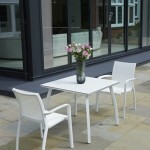 Better still, both chairs are effortlessly durable and offer premium comfort – without the addition of cushions. 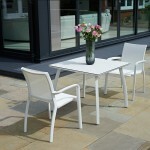 Also stackable for easy, hassle-free storage, this entire set offers the ideal balance of style and convenience. 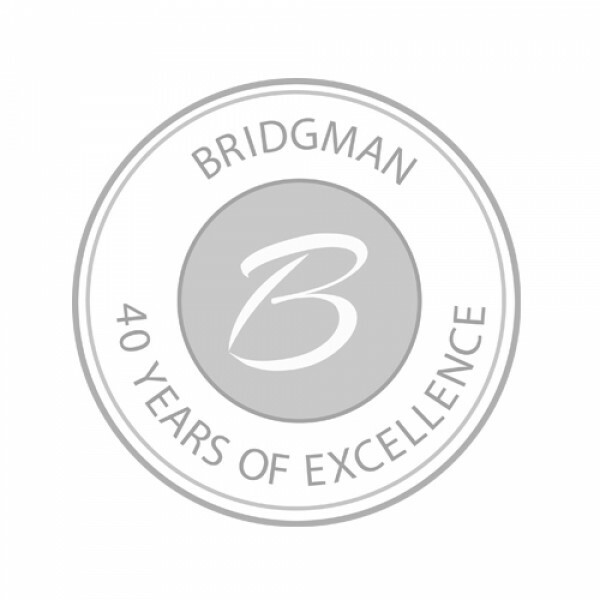 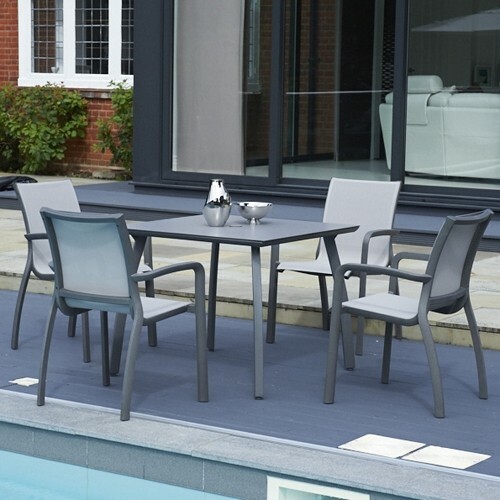 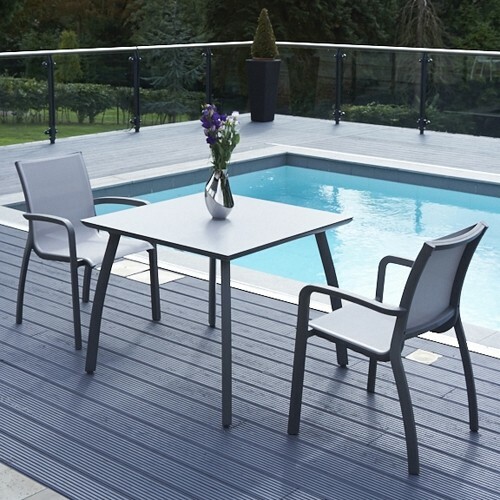 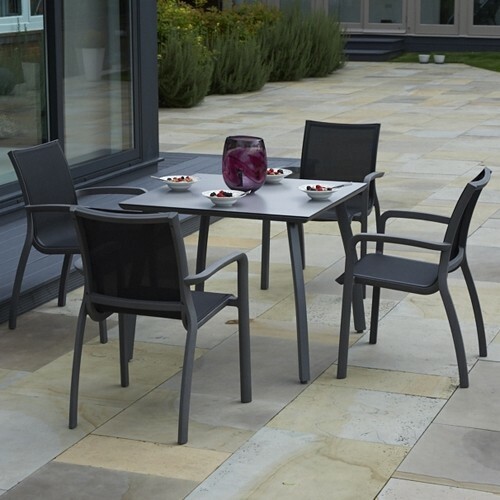 Offered exclusively here at Bridgman alongside a 3-year guarantee, this Grosfillex dining set is guaranteed to stand the test of time.